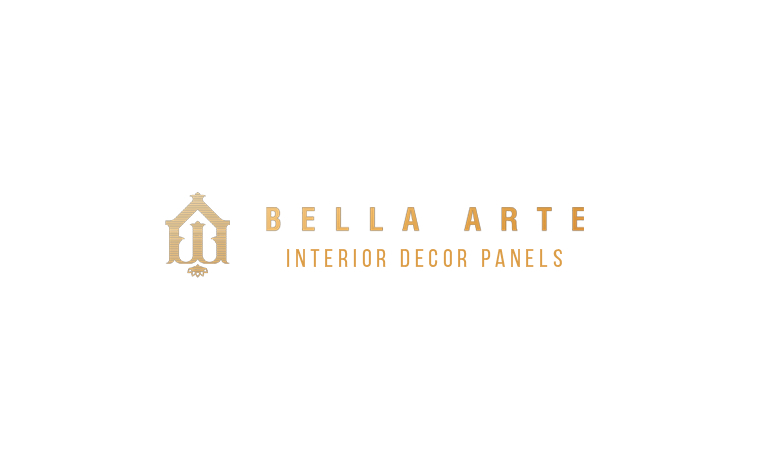 Ilus Designs Pvt Ltd is a manufacturer of PVC Boards/Jalis/3D Wall Panels and more of such products that make the interior impressive and deal under its brand name BELLA ARTE. The founder of the company said, so many people asked what inspire you to choose this Italian word. So, here is the unfolded story behind it here. Mr. Dhruv Nagpal - the respected CEO of the company has its aim clear to make the world beautiful and he wants to justify this statement with his work and words. He chose the name Bella Arte as his brand name that finds its origin in Italian Language and can be translated into English as “Beautiful Art”. As the company deals in decor products which have the motive to add aesthetic appeal into the interiors, the phrase stands to be true for the products they design. The idea proved to be a masterstroke as it engaged many customers and received an overwhelming response from the people. 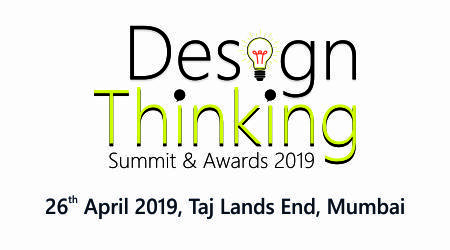 Ilus Designs Pvt Ltd was established by Mr. Dhruv Nagpal in the year 2017 with the aim of beautifying the world with the use of marvelling decor products that they manufacture. The craftsmen employed in the company are well aware of tomorrow’s trends and design every piece with great detailing and impressive delicacy.